The more they cost the better they will sound: That’s one of the greatest misconceptions about headphones. 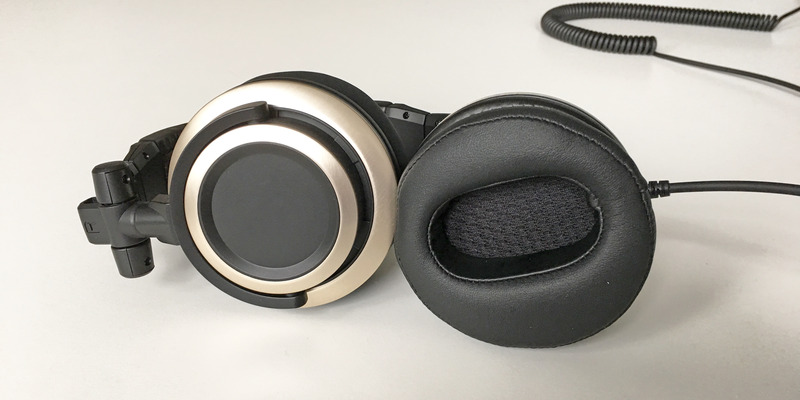 A small NYC-based audio company called Status Audio makes headphones that are outright proof that good headphones don’t have to cost you a lot of money. In fact, they don’t have to cost you more than $100. I tried the company’s $79 CB-1, and I was impressed by their sound quality, especially after considering how relatively little they cost. 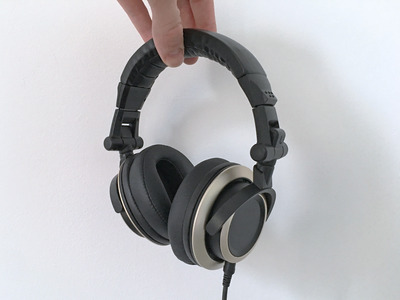 The CB-1 headphones are “monitor” style headphones, which means they have a more neutral, flat sound designed to showcase music without alterations, like enhanced bass. Indeed, they don’t have a lot of bass and they don’t sound particularly exciting, but the sound is rich, full, and clear compared to the poster-child of monitor headphones for the last 25 years, the Sony MDR-7506, which also costs about $80 these days. If I had the choice between the CB-1 and the Sony’s, I’d go for the CB-1. They blew the Sonys out of the water, making them sound tinny and thin. If you do want to give the bass, mids, and/or treble more oomph to make your music sound more exciting, the CB-1 handles different equaliser settings nicely. Not everyone wants to go into equaliser settings and tinker around the sound, so the CB-1 won’t be for everyone. Still, even after equalization, the bass is not super dynamic, and for that, bass-heads may want to look elsewhere. Their plastic build means they’re not the most premium-feeling headphones, but then again, spending more doesn’t necessarily mean more premium materials, as exemplified by the $200 plastic Beats Solo 2. The important thing is that they’re comfortable and they didn’t make my ears too hot, either. 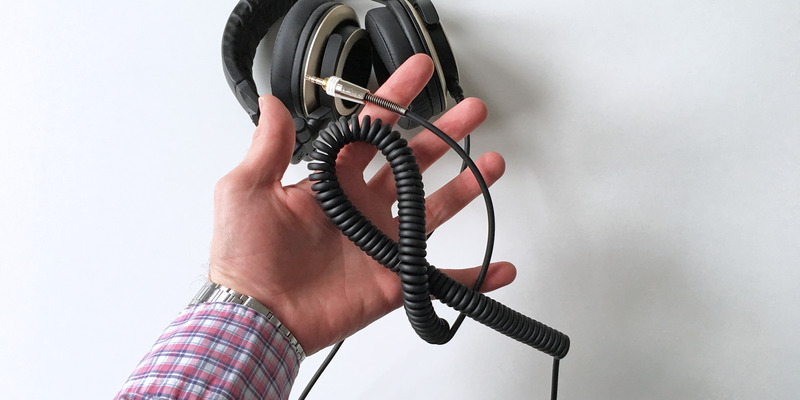 Also worthy of note is the heavy coiled cable and the long straight cable that comes with the CB-1, neither of which have an in-line microphone for phone calls. The heaviness and length of the cables make the CB-1 somewhat impractical for mobile use, so I wouldn’t pick these up if you plan on using them on your commute or on a walk. It’s tough to recommend the CB-1 for people who just want to plug in and play and/or if they want to listen to music in a mobile setting, yet they’re perfect for anyone on a budget seeking a neutral sound that doesn’t try to over-impress with bass, as well as those who don’t mind tinkering with equaliser settings to mould their own custom sound.